Finished measurements: Large - 7 inches by 9 ½ inches, Small – 4 inches by 3 inches. 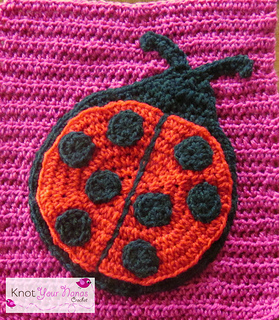 This is one of 12 appliques needed to complete Knot Your Nana’s Crochet’s Little Blossom’s Blanket. 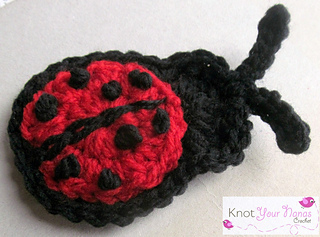 Includes the large size to fit on the blanket block and the small size to fit on a hat. Want to follow along with each design as completed?